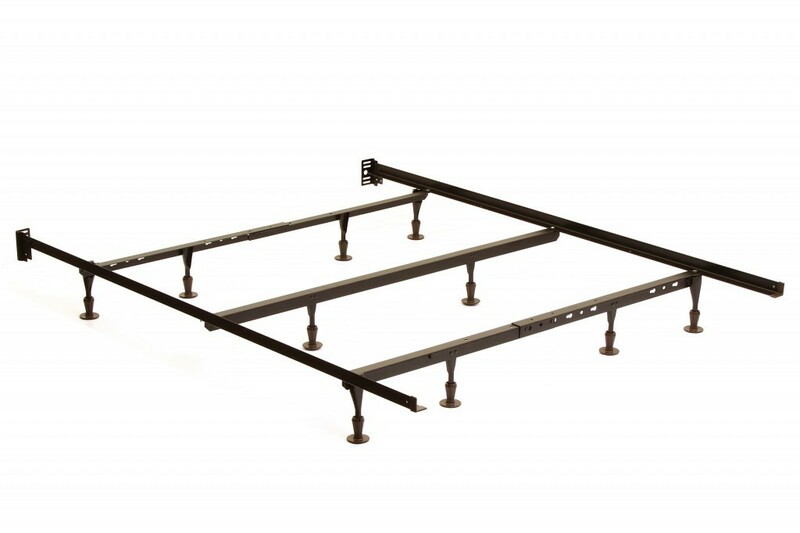 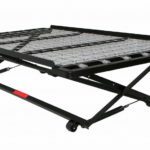 Our Water Bed Frames are made of high carbon remanufactured rail steel to provide extra strength and stability. 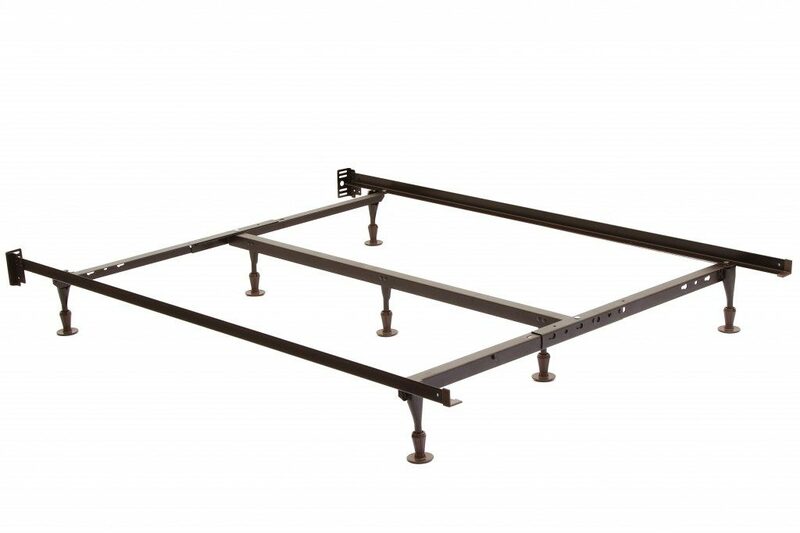 This frame has 1.5″ side rails and 1.5″cross arms. 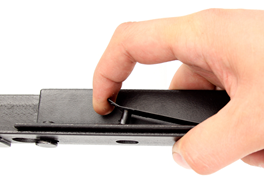 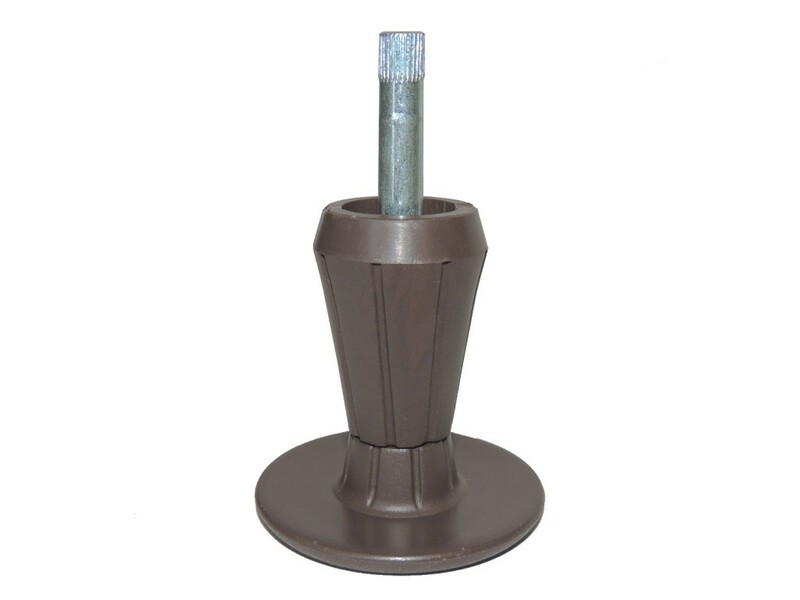 All models are provided with a 2″ center supports and glides that provide extra support to ensure a long life. 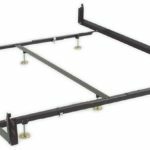 This Bed Frame utilizes a spring clip to assure an easy and quick assembly while providing secure support. 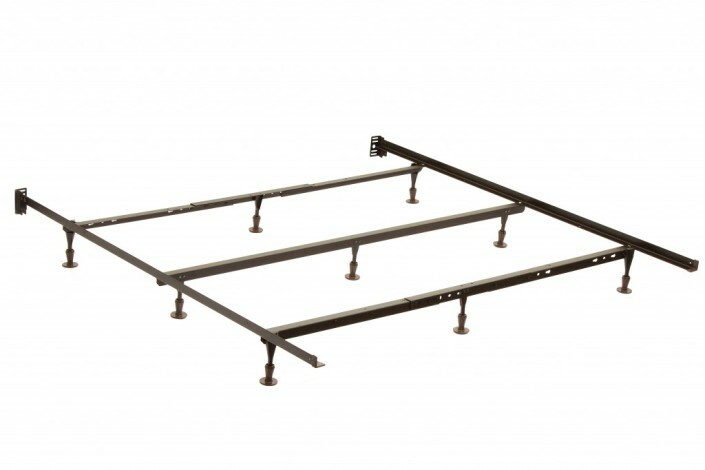 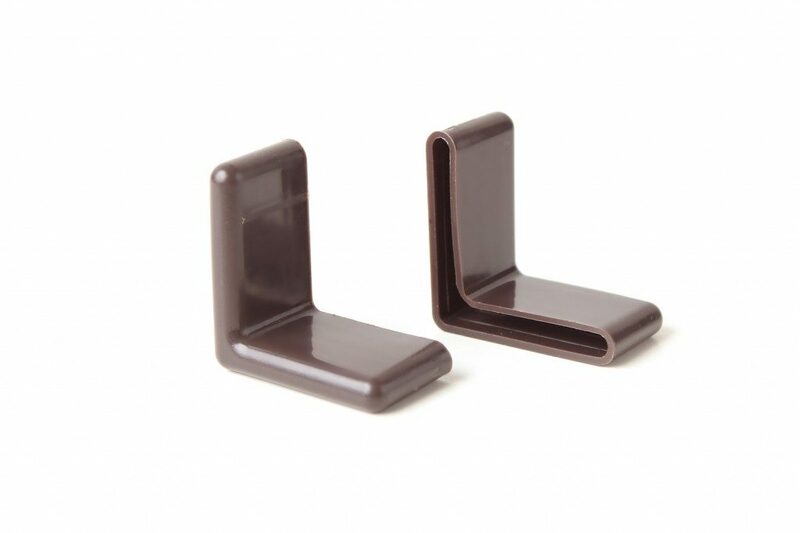 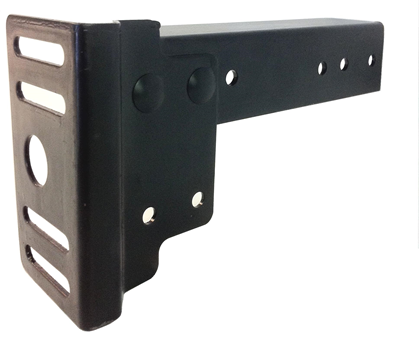 This frame has heavy duty locking legs with glides. The oversize headboard brackets enable this frame to fit almost any headboard while the end caps provide protection for the bedding.